How do I buy a Jiffy Lube International Franchise? Own a Jiffy Lube® Franchise. Take the worry out of forging ahead on your own by having a support team behind you. Since 1981, Jiffy Lube has been helping individuals realize their dreams of owning a business. 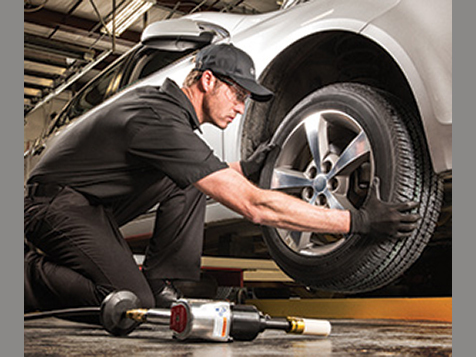 Jiffy Lube International is 100 percent franchise-owned. Jiffy Lube would like to provide you the opportunity to turn your dreams of business ownership into reality. Open Jiffy Lube International in any of these available states: AK, AL, AR, AZ, CA, CO, CT, DC, DE, FL, GA, IA, ID, IL, IN, KS, KY, LA, MA, MD, ME, MI, MN, MO, MS, MT, NC, ND, NE, NH, NJ, NM, NV, NY, OH, OK, OR, PA, RI, SC, SD, TN, TX, UT, VA, VT, WA, WI, WV, WY. Jiffy Lube ®pioneered the fast-lube category more than 30 years ago, changing the way millions of drivers care for their vehicles. 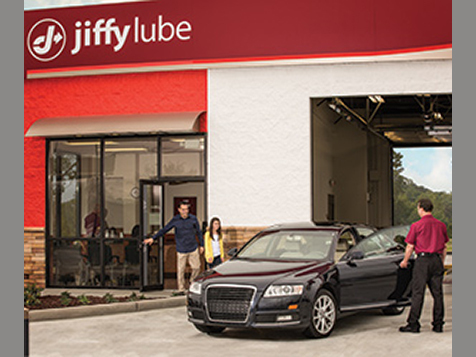 Today, Jiffy Lube service centers across North America see more than 22 million customers each year. Our goal at Jiffy Lube is to help our customers Leave Worry Behind by providing thorough and reliable maintenance of their vehicles. 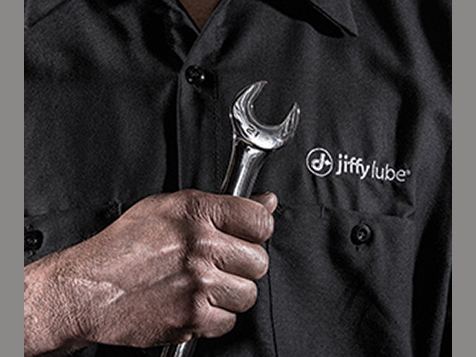 Jiffy Lube has been in business since 1979 and has over 2032 franchise units in North America. 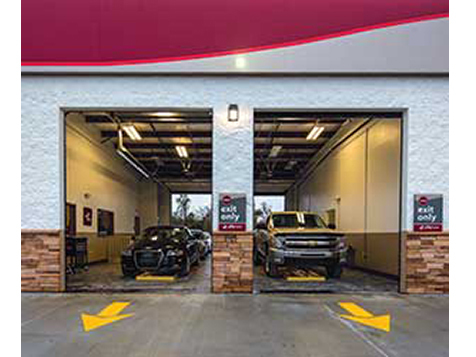 Jiffy Lube pioneered the fast oil change and the quick lube industry by establishing the first drive through service bay, and later created the windshield cling letting customers know when it was time for their next Jiffy Lube Signature Service® Oil Change. The required initial investment is $220,000 - $400,000. This does not include real estate development costs. The investment will vary depending on location. Jiffy Lube is registered as a preferred business with the Small Business Association, and has established relationships with lenders, brokers, and equipment leasing companies to make securing business capital easier. 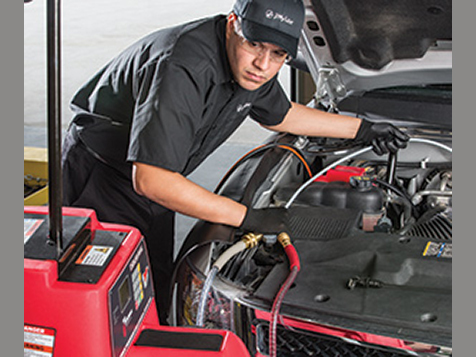 Jiffy Lube University is an award-winning Automotive Service Education (ASE) certified training provider. Jiffy Lube University’s extensive curriculum is built on three principles: integrity, excellence and innovation. We utilize the latest in adult learning concepts and methods to make the blended learning experience rich and enjoyable. Our training covers topics ranging from safety, protection of the environment, product knowledge, customer service, store positions, preventive maintenance, and management training. 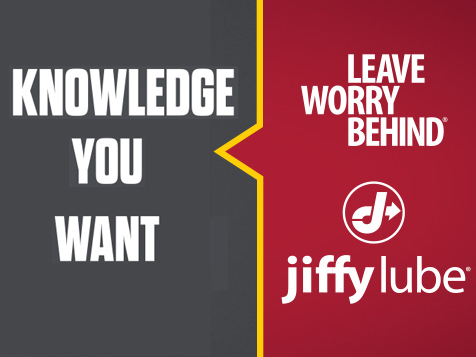 Jiffy Lube University allows our franchisees to provide continuing education for employees who are interested in personal and professional development and career advancement. You should have a net worth of $450,000, not including personal residence, and liquid assets of $150,000. We find that our most successful franchisees are those who give not just their financial contribution but are also involved in daily business operations. We’re looking for franchisees who share our values of: Honesty, Integrity, and Respect for People. We want you to be the pulse of our system, the face of our business. We continue to invest in technology innovations, community outreach and customer programs to create a differentiated business for our franchisees. 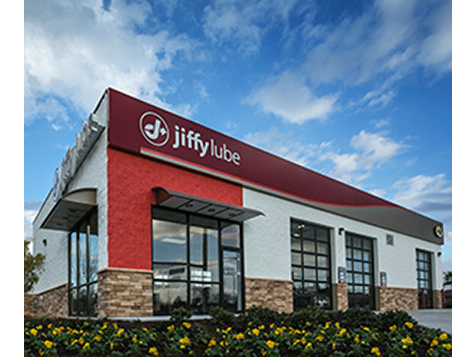 Additional information regarding the Jiffy Lube franchise opportunity is available in our Franchise Disclosure Document and is provided to all applicants. Jiffy Lube International is not currently active in our directory, but here are some other recommended selections for you to explore.